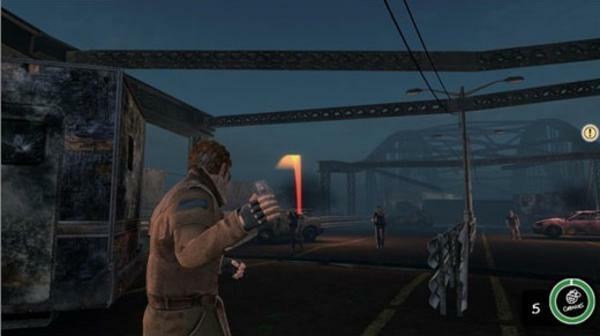 Postal III is a third-person shooter video game developed and published by Akella. 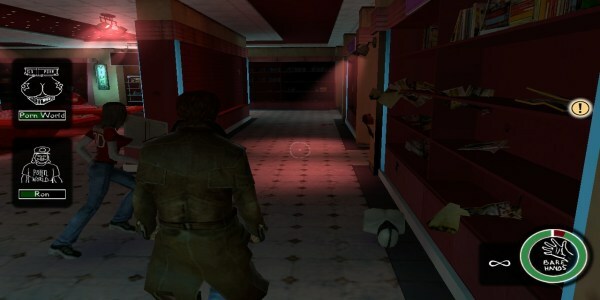 It is the third game in the Postal series and is a spin-off sequel to Postal 2. 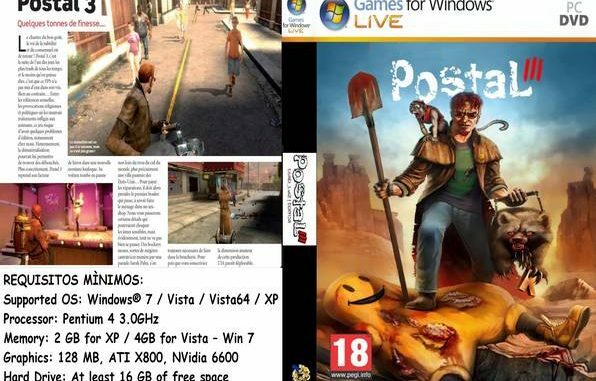 Postal III was released in the USA for Microsoft Windows on 23 November 2011, and releases were planned for Linux and Mac OS X. PlayStation 3 and Xbox 360 ports were announced in later stages of development but continued. 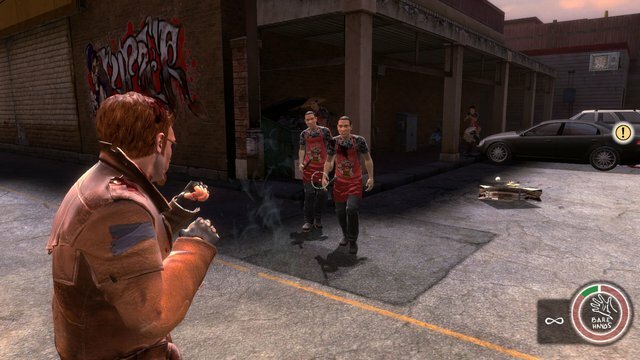 In Postal III, The Postal Dude emigrates to Paradise’s sister town of Catharsis as he previously blew up Paradise with a nuclear bomb. Due to the economic meltdown, the Dude drives into town and becomes stranded because he can not afford a tank of gas. He must then find work and do various odd jobs to escape the town.